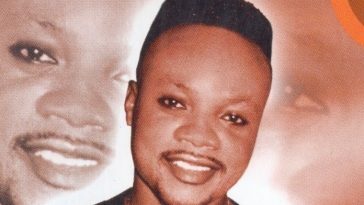 Charles Kwadwo Fosu, popularly known as Daddy Lumba or DL, was born on 29th September 1964 in a village called Nsuta Amangoase in the Sekyere Central District, near Mampong in Ashanti Region. His father, Owoahene Kwadwo Fosu, a teacher, died when Daddy Lumba was only a child. 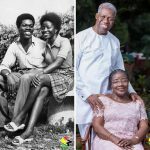 His mother, Comfort Gyamfi, popularly known as Ama Saah, was also a teacher. 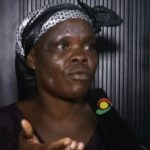 She died in 2001 in Kumasi. Her death was a devastating blow to Lumba as she was literally everything to him. Many of Daddy Lumba’s songs, including ‘Anidaso Woho Ma Obiaa’, ‘Ohia Asem’, Emere Pa B3ba’, ‘Agya Bi Wua Agya Bi Tease’ were dedicated to her. 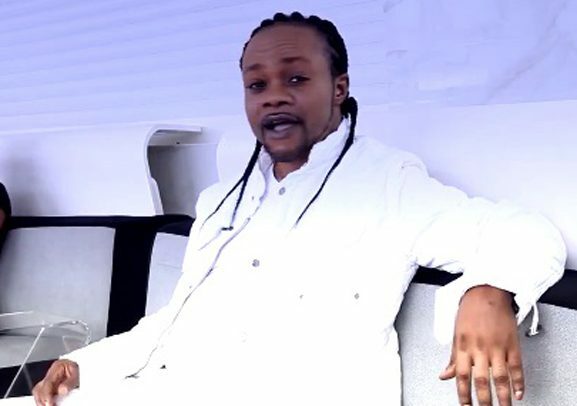 Daddy lumba’s music career started at the age of 16. He was the leader of Juaben Senior High School choir from 1983 to 1984 academic year and he completed in 1985. 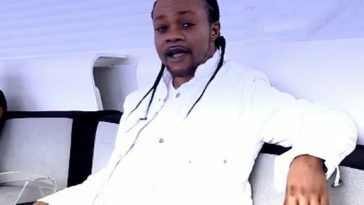 In Juaben SHS, Lumba formed the Lumba Brothers group with his friend Yaw and girlfriend,Theresa Abebrese. After school, with the help of his girlfriend Theresa, Lumba travelled to Germany to seek greener pastures. In Germany, he met Ernest Nana Acheampong. Nana had already formed a group called talking dreams with a white man. 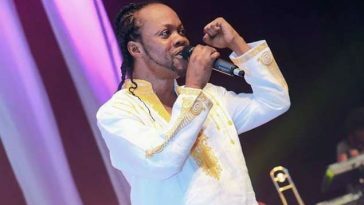 The only thing Lumba knew at the time was gospel music, and he has credited Nana Acheampong for introducing him to highlife music. They formed another group called Lumba Brothers, the same name as his first group when he was in Juaben SHS. The pair planned releasing an album in 1986 but due to financial constrains, the album was released in 1989 with the help of Lumba’s wife, Akosua Serwaa, who produced the album. 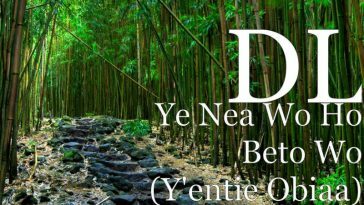 The title of the album is Yeeya aka Akwantuo Mu. DL, in all, has released 33 albums. 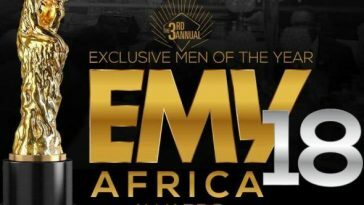 The albums include critically acclaimed and commercially successful ones like Aben Wo Ha, Awosuo, Obi Ate Me So Buo, Sika Asem and Ebi Se Ey3 Aduro. He is currently gearing up for his 34th album, titled ‘Nipa Fo Na 3ka Nsem Fo’. According to sources close to him, the album will be released on his 54th birthday. His favourite food is Fufu. His favourite teams are Asante Kotoko and Arsenal FC. Below are quotes from some high profile personalities about Daddy Lumba. Law lecturer Yaw Oppong: “Daddy lumba is next to Jesus Christ”.